The process essentially entails the removal of calcium, magnesium and other metals from the water; ensuring softer water is available for your requirements. The process is suitable for household to industrial applications, as it creates the same effect, yet works on a much larger scale in an industrial application. 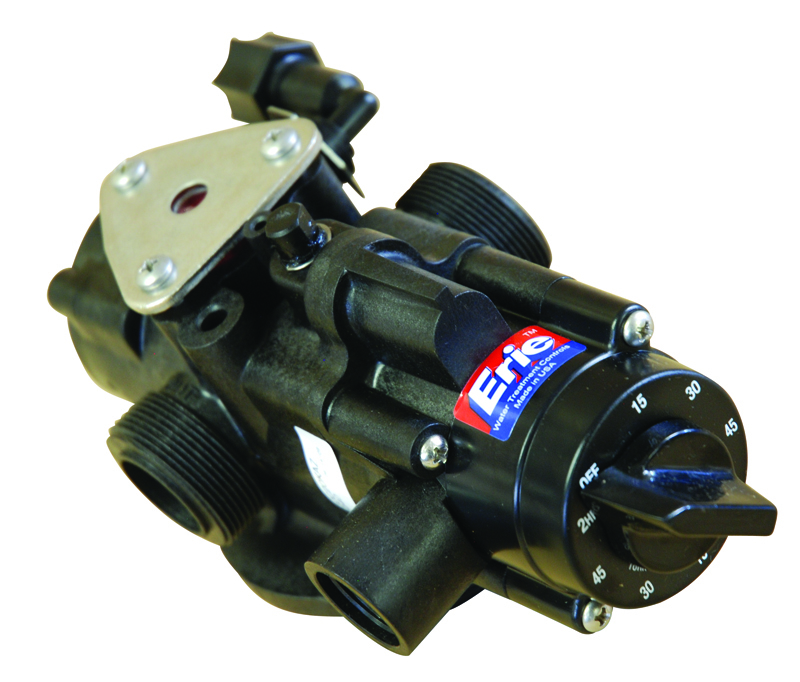 Softer water assists in the prolonging of plumbing, piping and certain devices which come into contact with water during your applications process. It is also more compatible with soap and therefore an excellent process to enforce in a household. Aquamat offer both manual and electronic water softeners for a wide range of applications. The manual models work from any height between 3 and 25 metres. The models offer a long period of soft water generation. 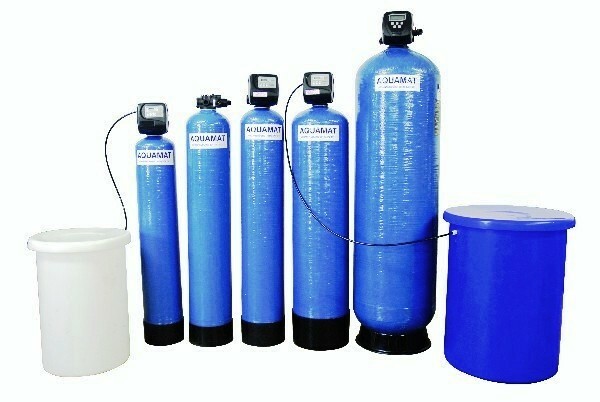 The cycle is determined by the size of the unit, the amount of and extent of the hardness of the water to be softened. Low pressure, free flow manual Water Softeners. Operate from water tank of any height. Removes scale and keeps equipment free of lime deposits. Aquamat's water softeners withdraw all positive ions from the water such as calcium (lime), magnesium salts and dissolved minerals that cause hardness. 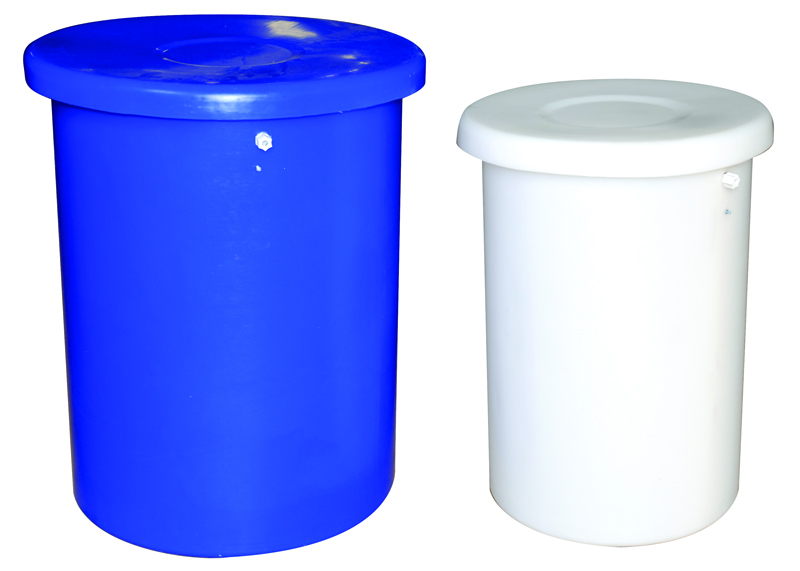 The systems only uses high capacity resin and the brine tanks are of the highest quality. 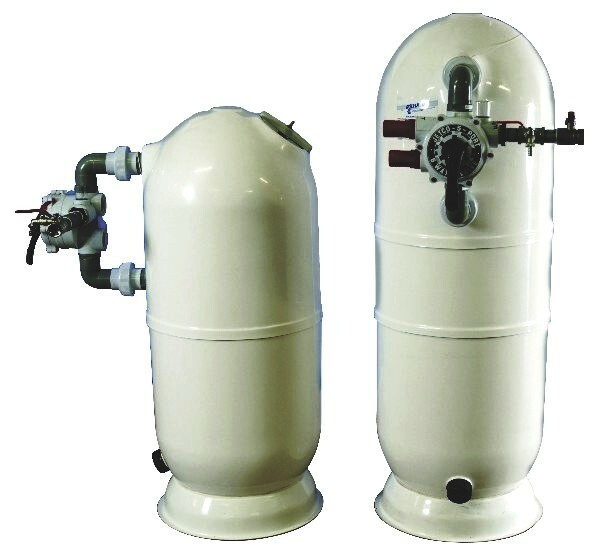 This is a Domestic and Industrial water softening solution. This unit operates without power. Reduces soap and detergent costs, leaving you with tastier drinking water, soft laundry as well as sparkling dishes and glassware. Only high capacity softening resin is used in Aquamat Water Softeners. Removes scale and keep equipment free of lime deposits. Aquamat's series of water softeners regenerates automatically with a 220 Volt supply and a minimum water pressure of 1.5 bar or a head height of 15 metres. If the pressure required is unavailable, an Aquamat Pressure Booster Pump is needed and should be installed before the water softener unit. Our models withdraw all positive ions from the water such as calcium (lime), magnesium salts and dissolved minerals that cause hardness. The systems only use high capacity resin and the bine tanks are of the highest quality. 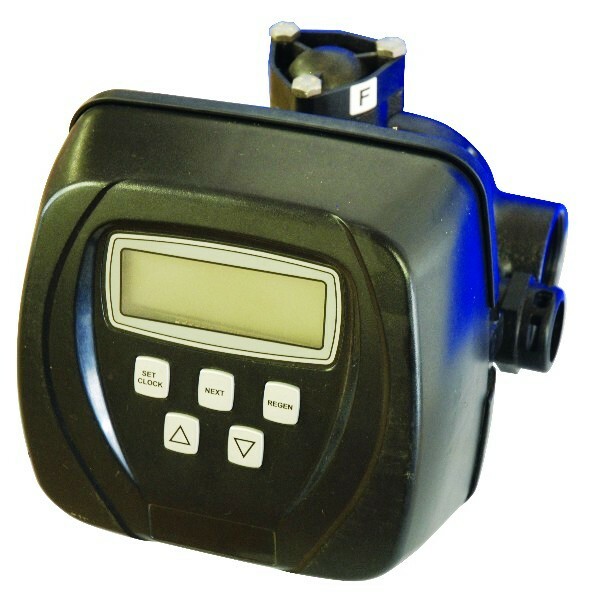 The Aquatronic timer and meter valves work similarly to electronic automatic control valves and are available with 1 inch and 1.5 inch fittings for the units. AQ40 Automatic Water Softener complete with Aquatronic Control Valve and 100 litre Brine Tank. AQ60 Automatic Water Softener complete with Aquatronic Control Valve and 200 litre Brine Tank. AQ100 Automatic Water Softener complete with Aquatronic Control Valve and 200 litre Brine Tank. AQ120 Automatic Water Softener complete with Aquatronic Control Valve and 400 litre Brine Tank. AQ140 Automatic Water Softener complete with Aquatronic Control Valve and 500 litre Brine Tank. 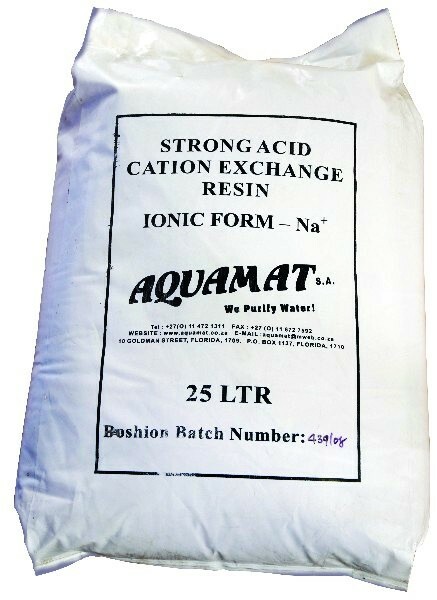 Strong acid cation exchange water softening resin. High capacity cation exchange capability. Regenerates with Grade 1 coarse salt.